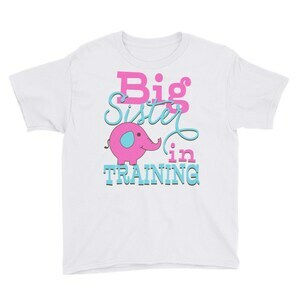 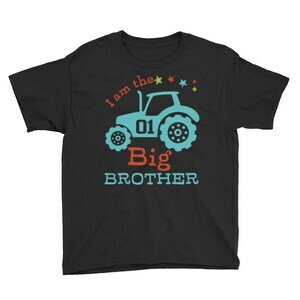 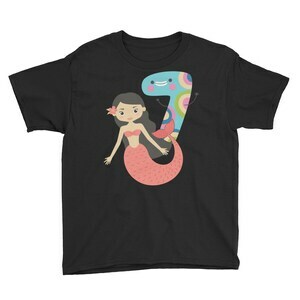 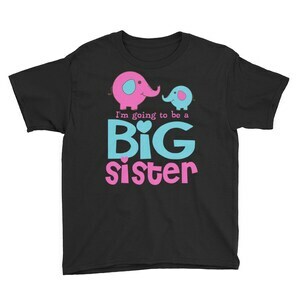 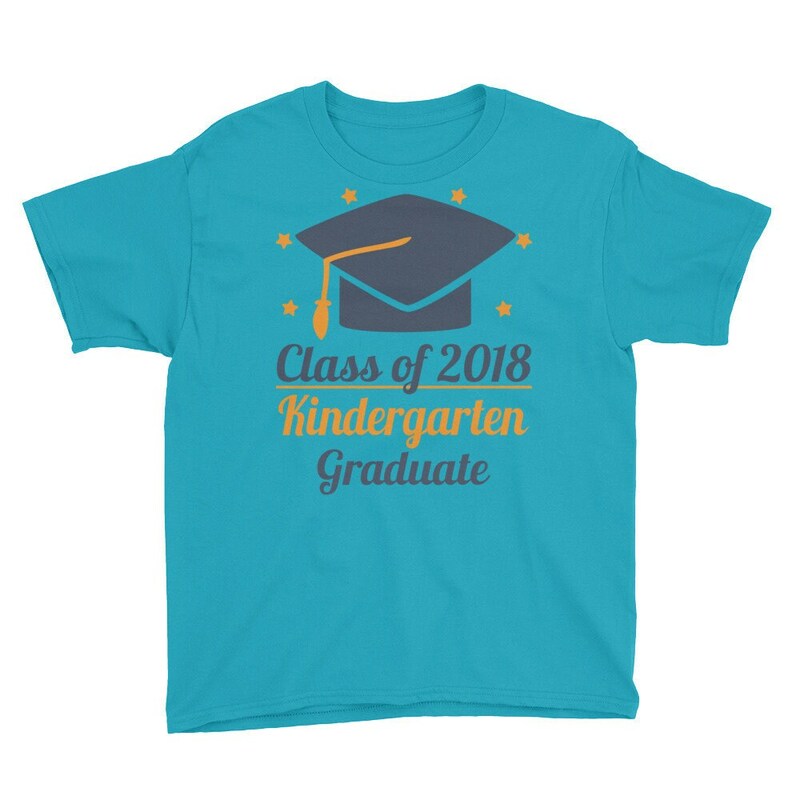 Celebrate your child's last day of school in a fun way with this cute t-shirt. 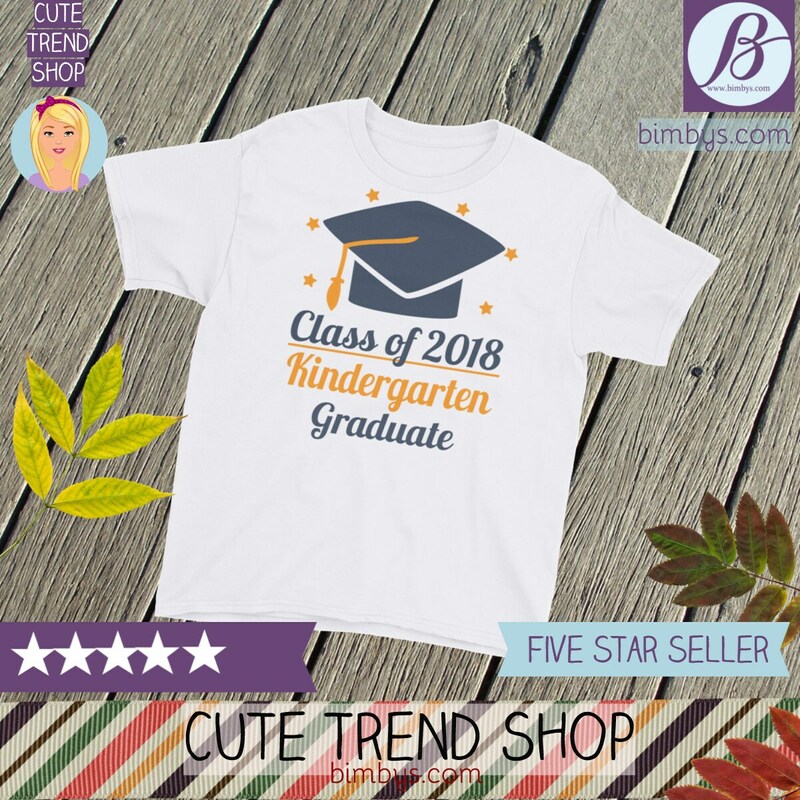 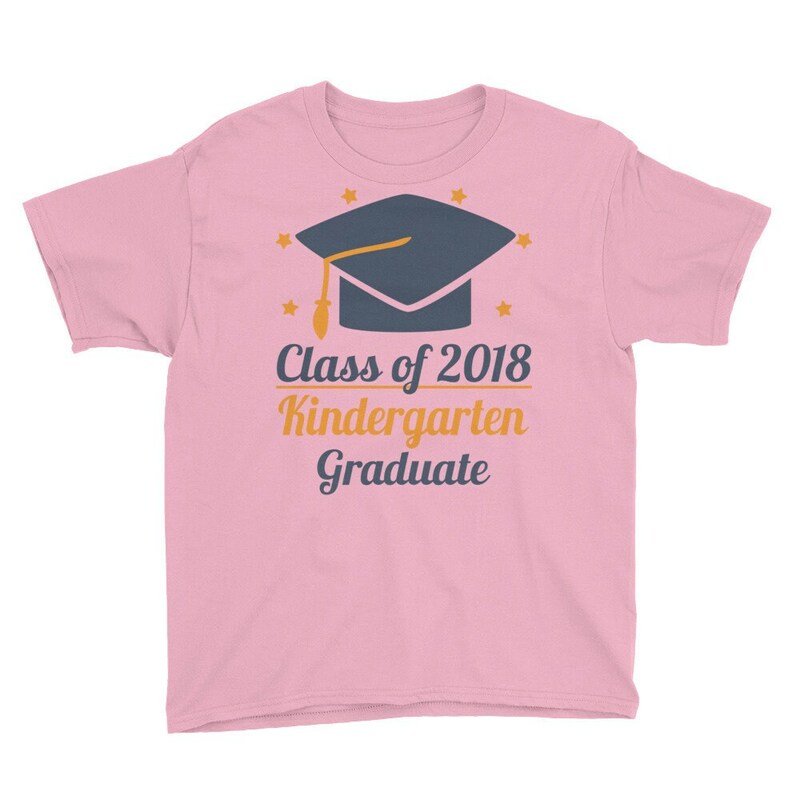 Design features graduation cap and quote "Class of 2018, Kindergarten Graduate." 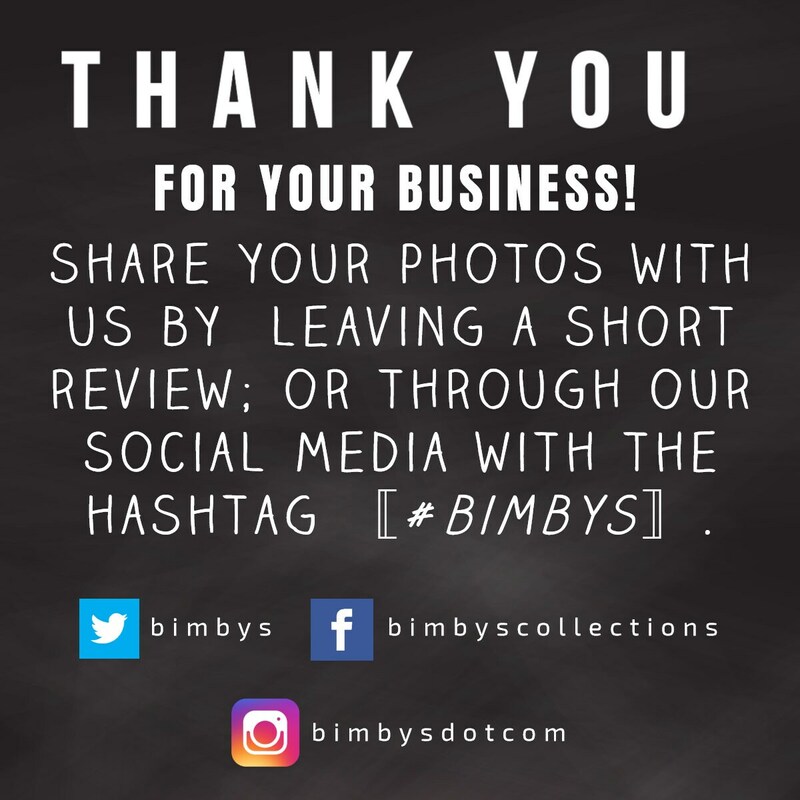 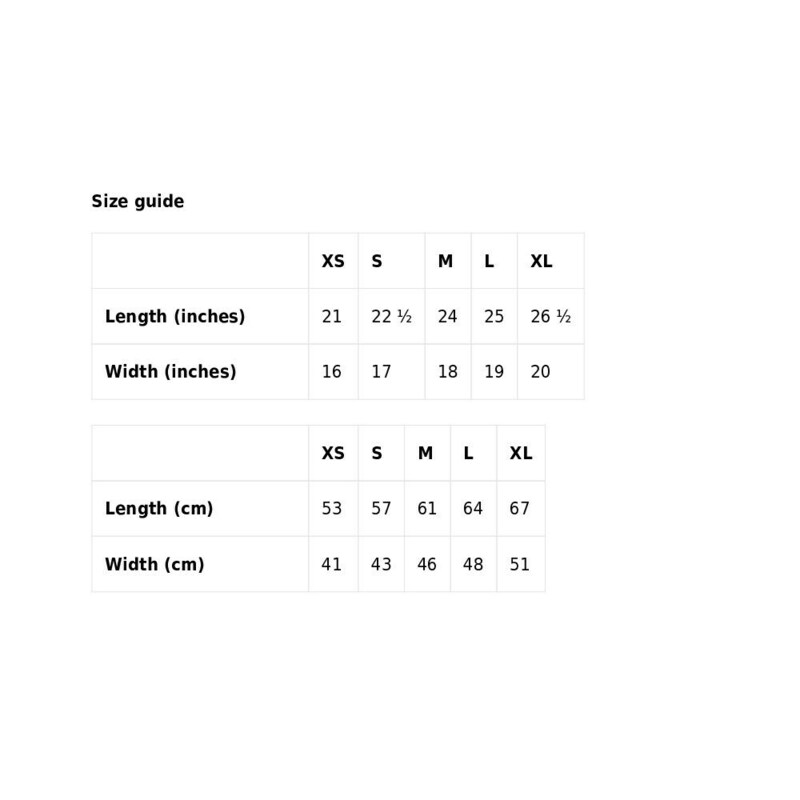 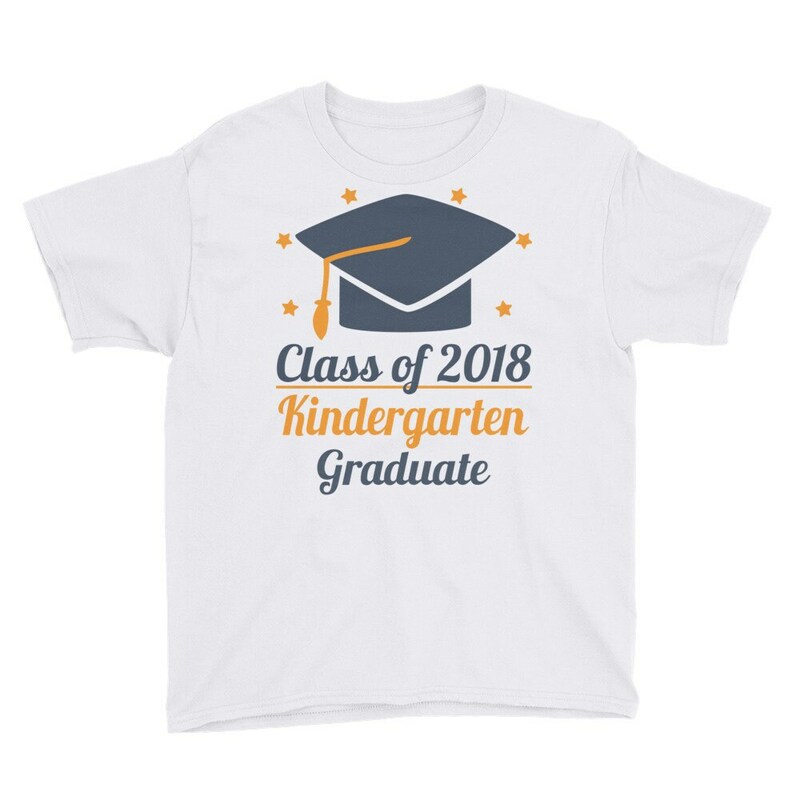 If you need a different wording like for example: "First Grade Graduate" etc, please let us know by leaving a 'message to seller' at checkout. 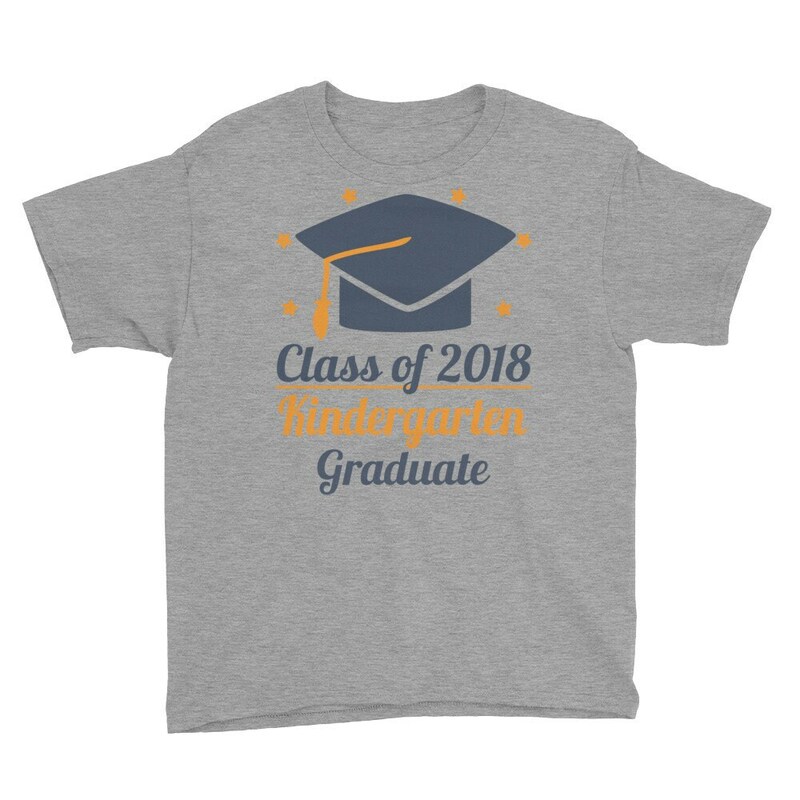 If no message, we will print as is and assume you want "Kindergarten".